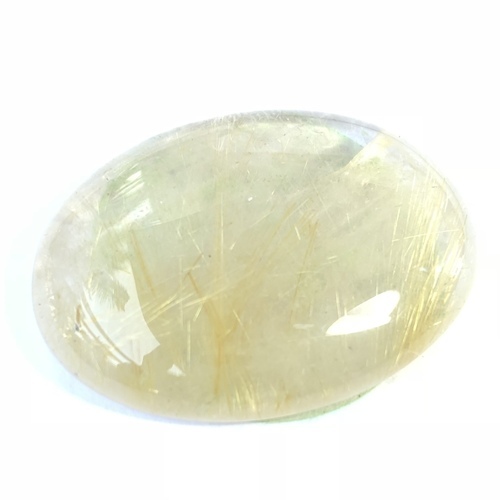 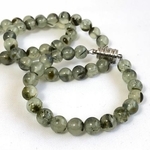 Prehnite promotes unconditional love, and is perfect for healers. 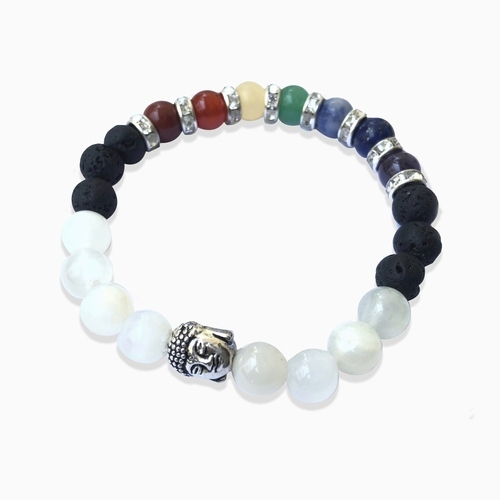 It helps you create harmony in your life and space. Prehnite helps you be in harmony with nature, and connects you to the universal energy and all healing beings. 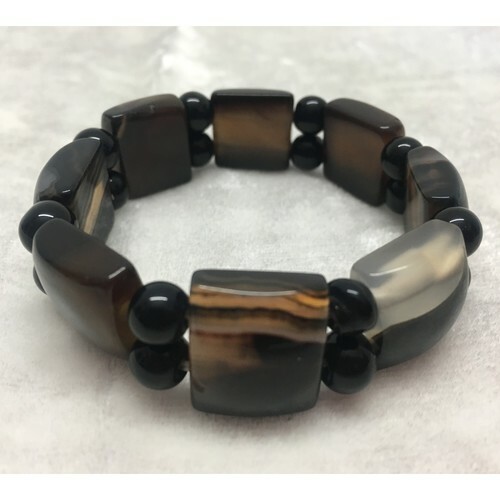 This bracelet is free size with a snap/hook clasp.